Preventing moisture buildup and mold growth in a basement is critical to your home’s foundation and your personal health. 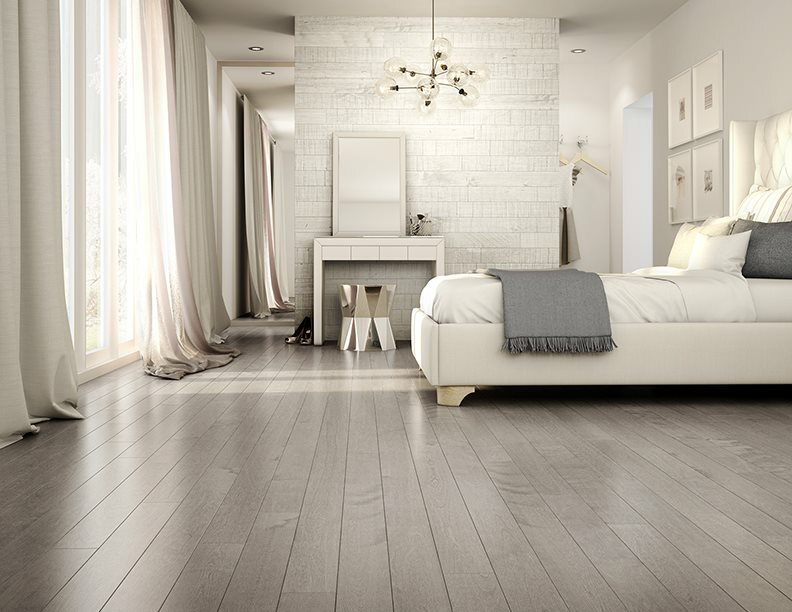 With proper precautionary steps, most flooring types are sufficient for keeping the moisture out. However, here are a few reasons why Vinyl flooring is the best choice for your basement.